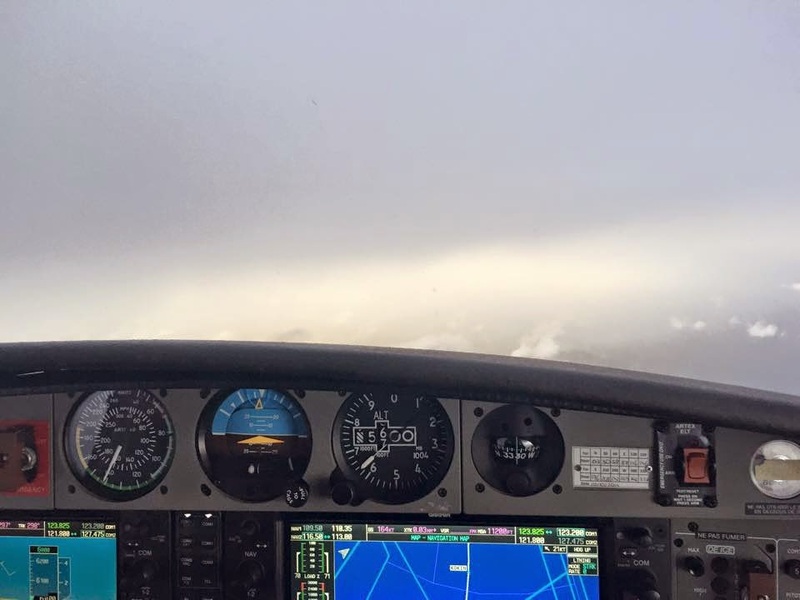 The flight instructor instrument certificate permits the holder to instruct instrument students. This qualification significantly broadens the professional qualification and opens more employment opportunities. The CFI-I rating is necessary in order to teach other pilots who are preparing for an instrument rating or airline transport certificate.